23 Safaiwali/ Ward Sahayika – 21 days from the date of Advt. Office of the Military Hospital, Jabalpur released new notification on their official website www.davp.nic.in for the recruitment of total 23 (twenty three) jobs out of which 05 (five) vacancies for Safaiwali (Multi-Tasking Staff) (Female), 10 (ten) for Ward Sahayika (Female) & various vacancies. Job seekers should apply from 29th December 2017 to 21 days from the date of Advt. Qualification:- Candidates who wanted to participate for Military Hospital Safaiwali (Multi-Tasking Staff) job should have Matriculation pass or equivalent from recognized Board. Qualification:- Aspirants who decided to join Military Hospital Ward Sahayika posts should have Matriculation pass or equivalent from a recognized Board. Age Limit:- Calculate the Lower and Upper age limit as on 1st January 2017. Selection Process:- Military Hospital will be conduct the Physical test / Skill test / trade test. How to apply for Military Hospital recruitment 2018:- Interested and Eligible applicant can send their application in prescribed format along with self-attested copies of relevant documents, one self-addressed stamped envelope of size 12 x 27 cm, duly affixed postage stamps of Rs. 25/-, one passport size photographs by registered post to the Commandant, Military Hospital, Jabalpur (Madhya Pradesh) – 482001 within 21 days from the date of Advt. 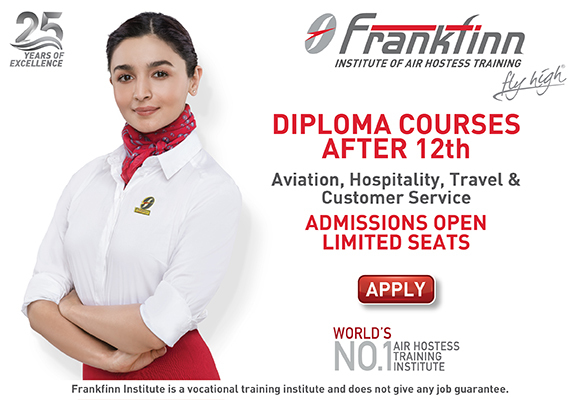 Closing Date: within 21 days from the date of Advt.